Welcome to RoZoYo®, a new take on your yoga practice. As Above, So Below! Movements of the Moon, Sun, and planets influence our activity here on earth. Electro magnetic energy generated in space radiates from all the heavenly bodies affecting conditions on our planet. Think of astronomical high and low tides and sunburns as examples of how we can SEE this! We breathe it in! Energy from the ethers mixes with the earth's atmosphere and we breathe it into our bodies. Prana, our life force, is created, inhaled and internalized. Astrological correlation with the physical body and human experience are found in many belief systems and traditions. One of the most notable is the Vedic system. 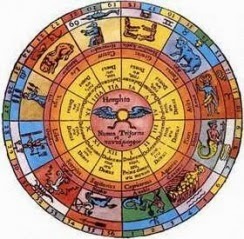 Jyotishis, Vedic astrologers, used yoga to facilitate individuals navigate the challenges and opportunities presented in their birth charts due to placements of the Sun, Moon and planets in the houses, or sectors, of the chart. 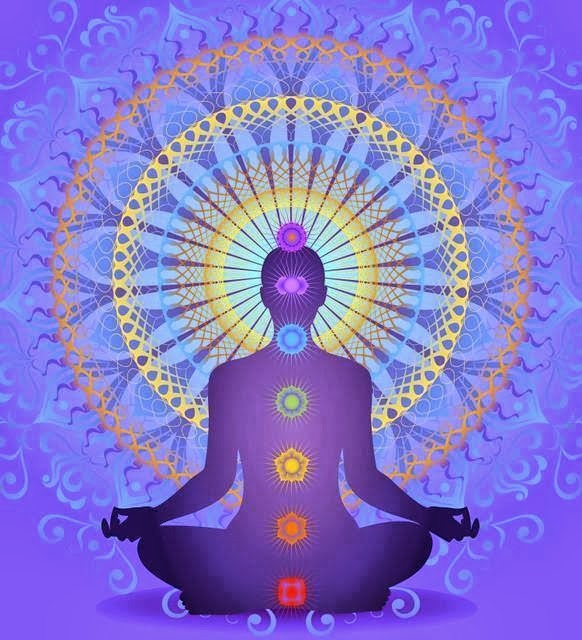 The state of and probability of a person's health can be determined by their chart in the Vedic tradition, and yoga was used as a method of remedying physical conditions or tendencies as well as a tool to maximize strengths and opportunities. Below is a Western representation of Zodiac correlations with the human form. Much like the Vedic correlations, the astrological rulerships move from Aries at the head to Pisces at the feet. The four Latin inscriptions at the corners describe the properties of each sign: the four complexions (hot, cold, wet or dry), the four temperaments (choleric, melancholic, sanguine and phlegmatic) and the four cardinal points. Fire signs Aries, Leo and Sagittarius are warm and dry, choleric, masculine, Eastern in the upper left. Earth signs Taurus, Virgo and Capricorn are cold and dry, melancholy, female, Western in the upper right. 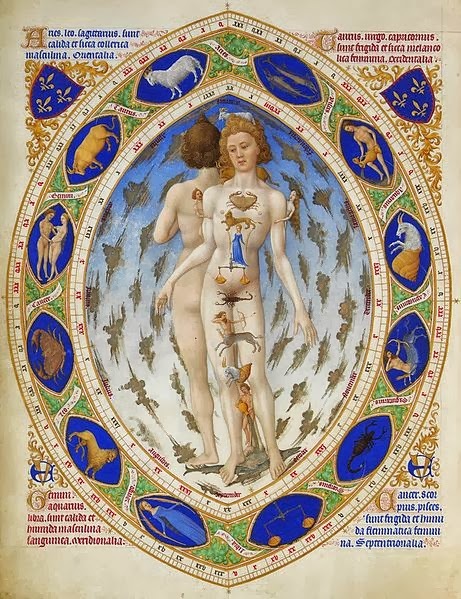 Air signs Gemini, Aquarius and Libra are hot and humid, sanguine, masculine, Southern in the lower left. Water signs Cancer, Scorpio and Pisces are cold and wet, phlegmatic, feminine, Northern in the lower right. This is similar to the Vedic system where individual health, diet, and temperament is related to the doshas and symptoms/treatments related to the time of year (and even cycle of hours in the day) as ruled by each planet. As Above, So Below! Pranayama, asana, and meditation may vary according to the cycles of the body as related to the cycles of the heavenly bodies. Adapting and designing the practice for the astrological weather is supportive to the mind, body and spirit! Energy is transmitted to the brain when we practice Mudra, the physical seal we create by joining parts of the body. Mudras made with the fingers and thumbs are said to work with the organs and body systems to maximize health. Vitalizing, replenishing and minimizing or eliminating qualities or symptoms are some of the effects of a mudra. 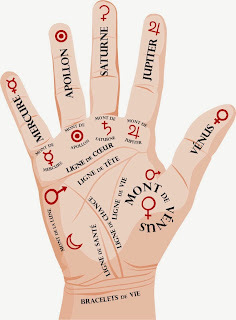 Each finger and part of the hand has a planetary, solar or lunar rulership, and therefore energizes the quality of that planet, element or sign for the mind and body. The mudra pictured above is very commonly practiced. The index finger is Jupiter ruled and as it seals to the thumb the quality of wisdom is activated. Jupiter is the planet of higher learning, philosophy, and global thinking. 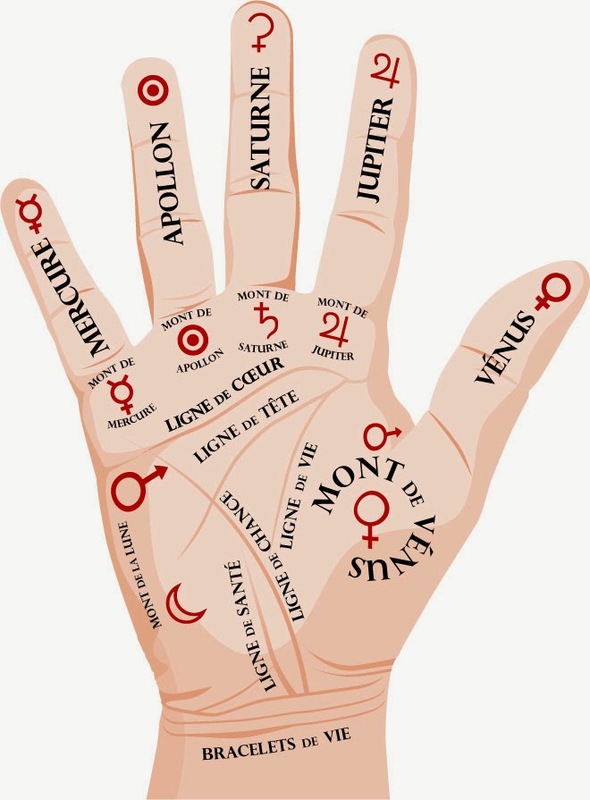 Venus, the thumb, represents harmony and symmetry. 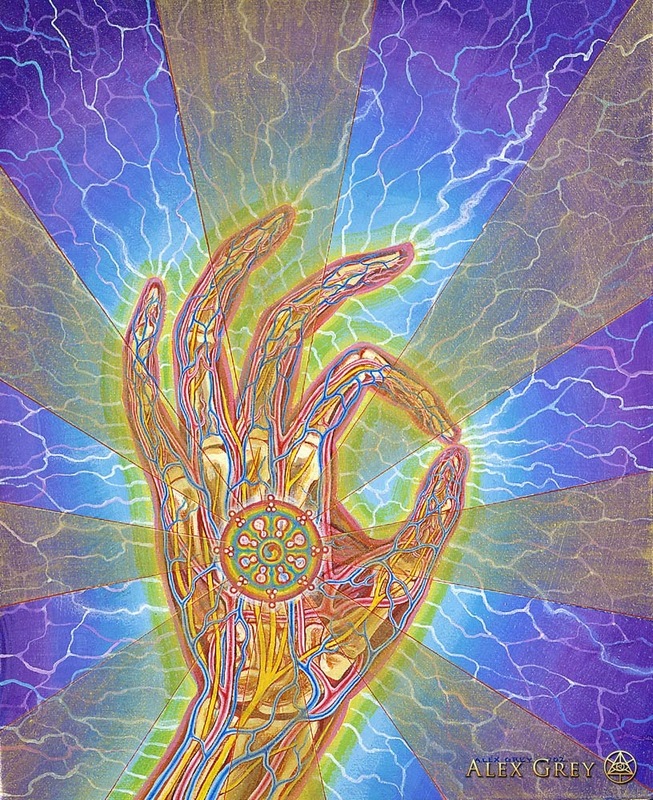 Orderly thinking and a balanced, open mind are qualities of the wisdom mudra. Mudra can also be added to the practice to enhance the astrological energies present and the lunar phase. There are mudras of water, air, earth, and heat and mudras for release as well as for expansion.